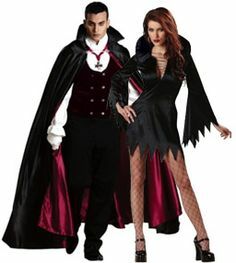 Top 10 Halloween Costumes For Couples! It’s almost that time of the year again! Halloween is literally in ten days and I couldn’t be more excited! Lately, I’ve been thinking of what the heck am I going to be for Halloween this year? What the heck is my boyfriend going to be this year? What are we doing? But then it hit me…there is nothing like the classics! 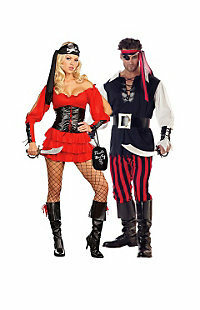 This costume is easy, inexpensive and down right cool if you do it right! 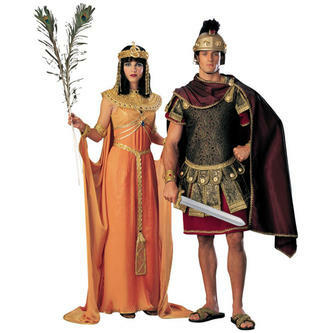 This is the perfect costume for you and your significant other! Really fun and easy costume to make with cheap Halloween makeup! 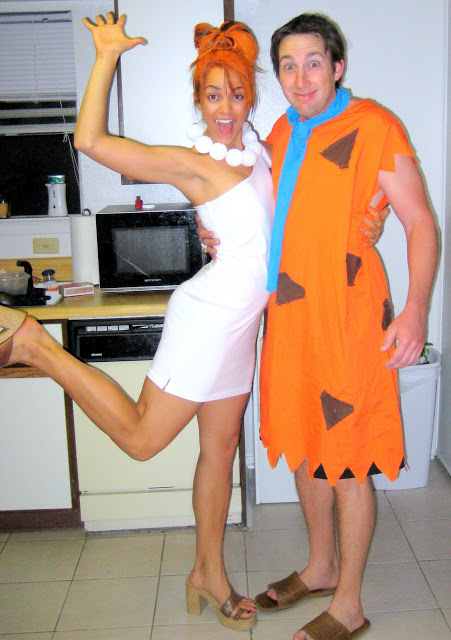 Awesome and different ways to create this adorable couple costume! 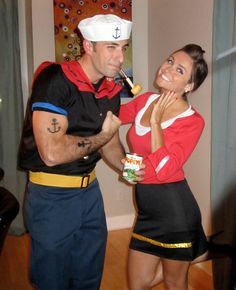 Slutty and easy costume to re-enact! Nothing better than a couple of pirates on the loose! 6. A Couple Of Dead Zombies! All you need is some detailed makeup to pull this awesome look off! Got to love this pair! All you girls need is a LBD a fake gun and all you guys need is a tux and a fake gun! Nothing hotter and more adorable than a cop and her robber! I hope you were able to draw some inspiration from this list! 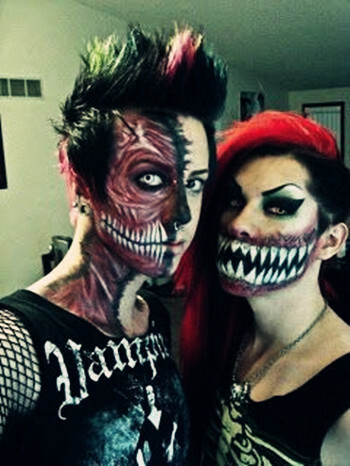 Halloween is meant to be creative and fun so step outside of the box this year! Which costume idea was your favorite? Will you be using one from this list this year? Do you have any others in mind? Leave a comment below with your ideas! Next Be Chic: Beautiful Outfit Ideas For The Upcoming Seasons!